That’s what many travelers are chasing these days, and Amtrak Vacations is here to break down some of its featured vacations to help guests have a top notch experience. 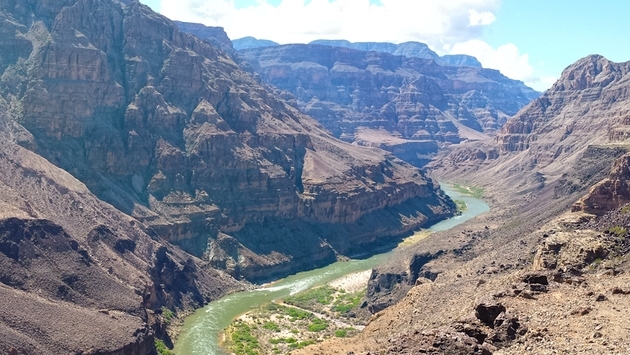 Don’t just visit the Grand Canyon, explore it! The breathtaking natural wonders of the Grand Canyon should be a must on everyone’s bucket list. Highlights here include eight nights’ hotel, two meals, a guided jeep tour in Sedona and more. Grab your passport and experience the marvels of the Canadian Rockies. Visit the Vancouver Lookout, the Glacier Skywalk and Discovery Center, as well take in a day trip to Niagara Falls, which includes “a tour of Niagara-on-the-Lake and a trip on board Hornblower Cruises,” according to an Amatrak Vacations blogger. Not all cruises have to be in warm tropical locations. With stops in Seattle and Victoria, British Columbia, this is a cruise experience loaded with intrigue. Visit Pier 66, pan for gold in Skagway and breathe easy with private transfers to and from the cruise port. For more information on these getaways, check out Amtrak Vacation’s blog here.